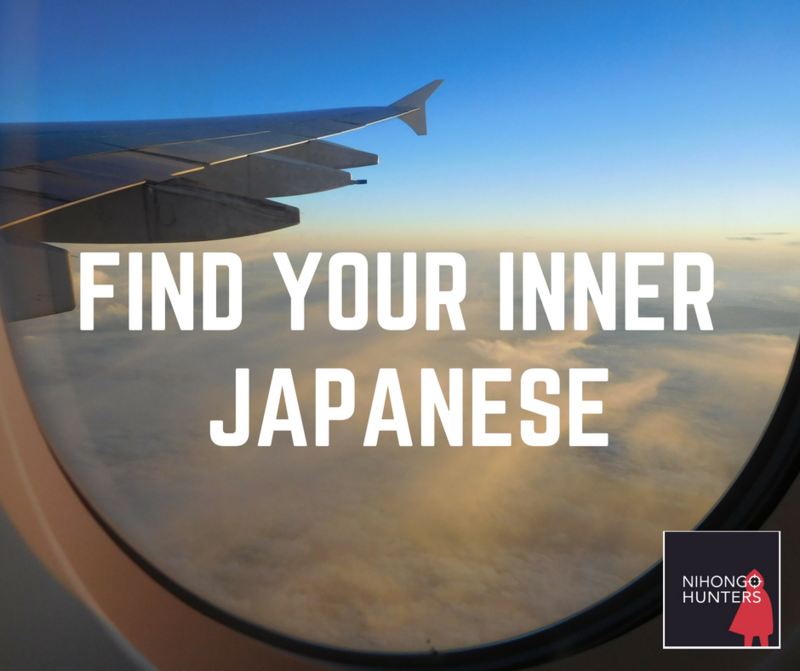 Find your inner Japanese @ Nihongo Hunters! Whether you are travelling to Japan, hoping to work there, you're a fan of Japanese manga or Japanese famous cuisine, I can adapt my lessons to suit your needs and interests. 1. Choose your Course or Package. 2. Enter your details and purchase the package. 4. Enjoy your lesson and find your inner Japanese!